Some Native Americans near the Arctic Circle share their land with wolves. Both subsist mainly on the caribou herds. Although guns have upset the balance of the relationship in the twentieth century to the present, humans still talk primarily of their respect and admiration for their fellow carnivores. The two hunters do not interact frequently, although each will scavenge from the other or commandeer kills from smaller groups. A wolf-trimmed coat is a mark of a skilled hunter. For the past million years most humans, like the Native Americans, have probably lived within earshot of the howls of members of the dog family, but there is no archaeological evidence that they had strong ecological or economic interactions. 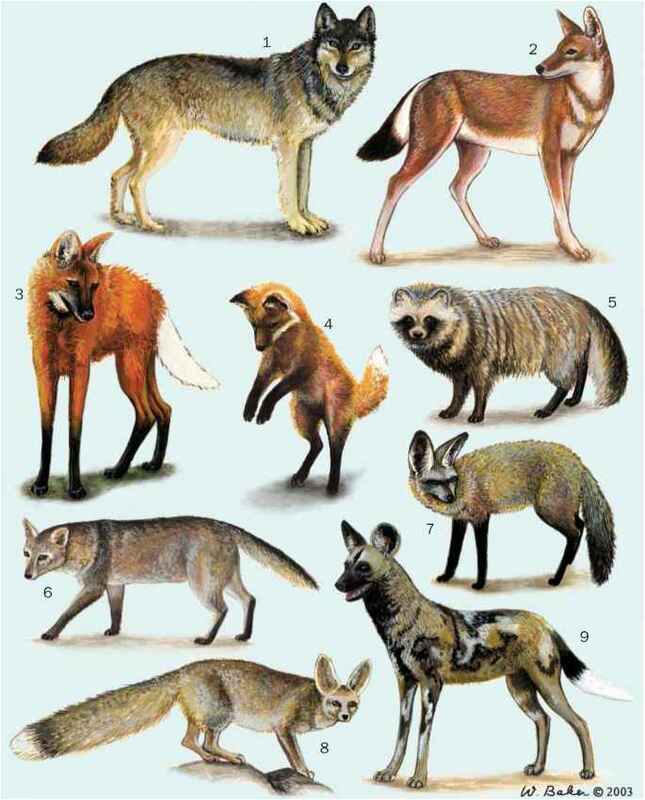 However our hunter-gatherer ancestors certainly knew about the animals around them and the distinguishing characteristics of our canid neighbors are deep within the folklore of most cultures. From Romulus and Remus to Mowgli, the nurturing characteristics of the wolf family are renowned while the tricks of the coyote and the fox are legendary. The spread of agriculture marked a downturn in canid-hu-man relations. Domestic stock from chickens to cows are tempting targets and even cultivated fruit, like melons and grapes, are simple for a fox or a coyote to harvest. The wolf has suffered the most for its potential to kill domestic stock. From 1860 to 1920 a war waged on the species in western North America using guns, traps, and poison was overwhelmingly successful. By the 1930s only a few stragglers survived close to the Mexican border or in the forests of Minnesota where immigrants from Canada were available. Intensive settled agriculture had long since driven wolves into the corners of wilderness left in Europe. The wolf had become a creature of the wild and the forest and a bogeyman for the village dwellers. Fear replaced respect and Little Red Riding Hood's grandmother replaced the mother of Rome. However, at least in the Western world, attitudes to wolves are rapidly undergoing another 180o turn. They are now the icon of the wild places and wild nature that we are losing. The wolf, a large animal often in packs, has been much easier to persecute than the intermediate sized canids—the dingo, coyote, jackals, and red fox. 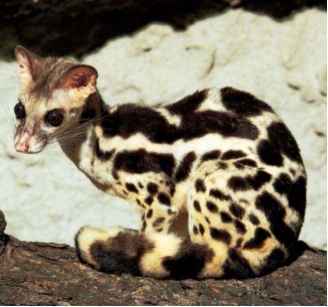 These species do not require a prey base of large mammals and can live surreptitiously at high population densities. Efforts to control these species have seldom been successful despite their depredations on the young of domestic stock especially sheep and goats. These intermediate sized canids live where they can find food. Dog food and earthworms provide nourishment for red foxes in the middle of English cities, while domestic cats are a staple in the diet of the coyotes living in Los Angeles, California. humans, in turn, chose wolves that were efficient in sounding an alarm (barking), and sometimes protecting stock. Initially in this relationship the benefits the wolves derived from food may have outweighed the advantages to their humans and it seems likely that wolves domesticated us. However, once wolves began reproducing under human control, selective breeding allowed humans to take canid characters that were useful to them and produce guard dogs, swimming dogs, retrieving dogs, and ironically foxhounds and wolfhounds; dogs to hunt other members of the family. In the western world traits of active submission and obedience have been selected to produce our loyal and friendly companion animals. What do maned wolves eat?